Printing industry has changed lot. From the letterpress machine to the digital printer, there has been lots of innovation and new technology used in printing. During all these years however, the one thing remaining in common is paper. 200 years ago printers were using paper and also they use it today because that’s the main media to print. The market is competitive and ebusiness is also growing daily basis. To stay ahead in the game is not easy and to do that you need three or four good repetitive customers. If you are struggling in your printing business or don’t have returning customers than you have a rocky road ahead. Banners, flyers or business cards are there but you don’t know when they will get repeated and even if they get repeated from the same customer, the design won’t necessarily get repeated. A customer which will remain consistent in terms of order and design are hospitals. 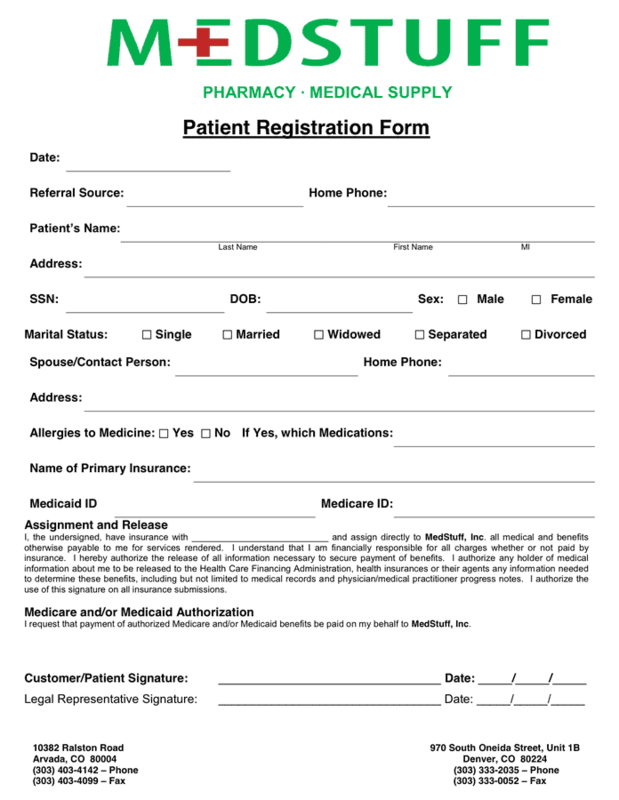 Step in to any hospital and you can see that patient entry forms to their daily report, wall banners everything is printed. If you aim for a hospital as a client their work will come on regular basis and less or no modification in their artwork. To compete your competitor you might need to lower your margin but for guaranteed work for long period of time who wont do it. So make a list of your new potential customers and hustle to get it but once you get that you know what you got and how it will boost your revenue. Can direct mail improve your customer engagement? How to boost your revenue opportunities? Are we heading towards paperless world? Copyright QPrint Group Ptv. Ltd.